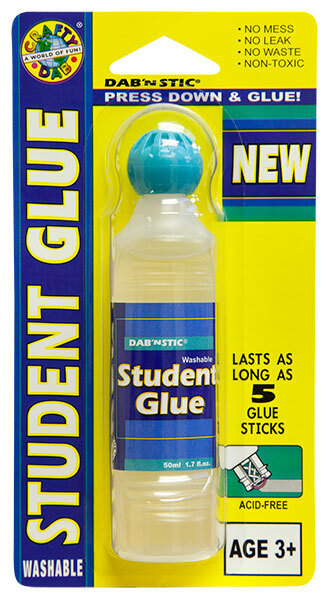 1 bottle lasts as long as 5 glue stick or 8 oz. of white glue! 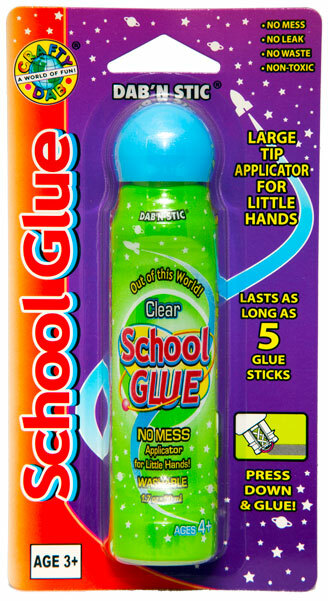 Works great on all school projects. 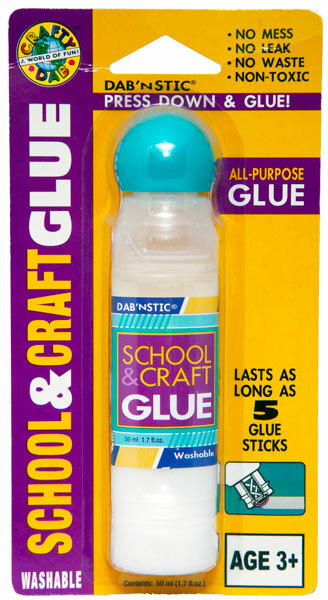 Works great on all school & craft projects. 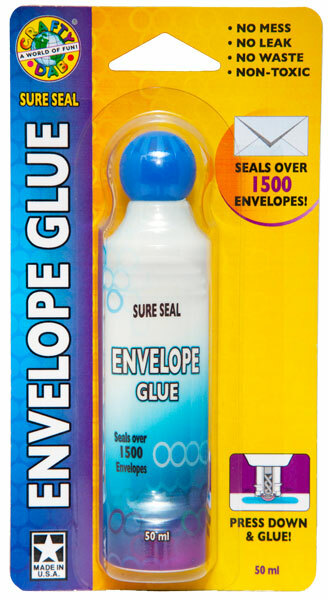 One bottle seals over 1,500 envelopes! 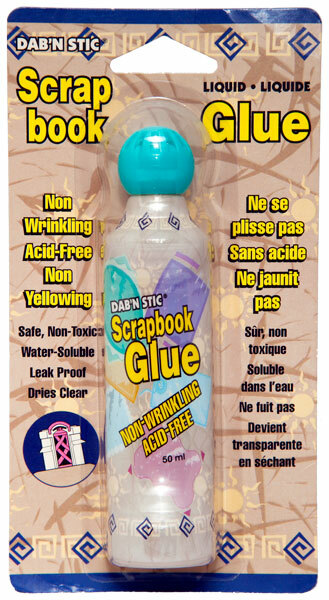 Good for gluing all paper products. 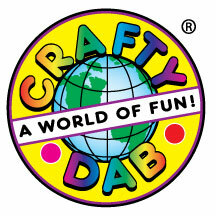 Ideal for photographs, mementos & scrapbook projects. 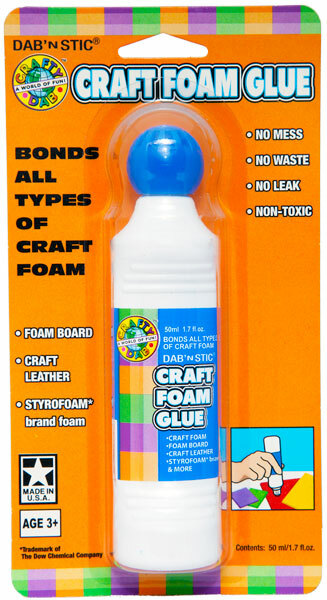 Great for craft foam, craft leather and balsa wood. 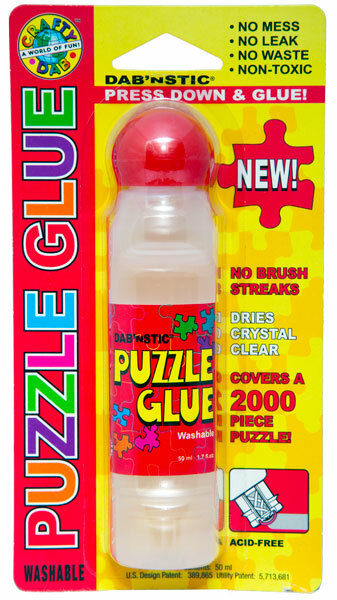 Covers a 2,000 piece puzzle! 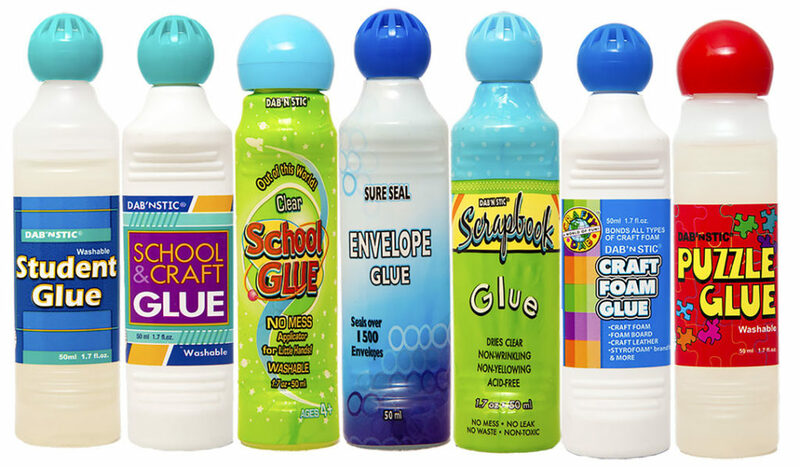 All of our Glue products are also available in Bulk!